Agur the son of Jakeh is a Bible Character found in the Book of Proverbs Chapter 30, better known as Agur Bin Jakeh. The word Agur means ‘one who is brave in pursuit of wisdom’. God’s Word is true and flawless, all else a falsehood. God always keeps His promises. We are not to add to His Words. 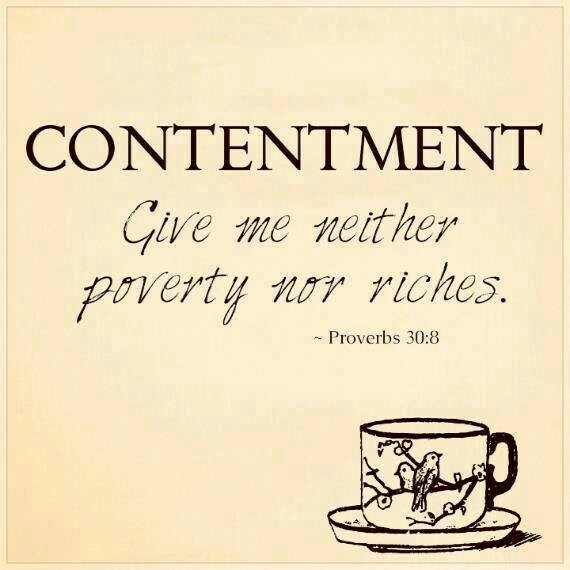 He understood what it meant to live a life of contentment and the paradox of poverty and riches – wherein asking for poverty might lead to stealing or speaking evil against God or asking for riches that might lead to being full of himself and denying God. So he asked neither for poverty nor for riches but only for his daily bread. Agur understood the significance of the Book of Proverbs which displays the need for God’s Wisdom to be found only in God’s Word that teaches you how to live well; the need to be open to hearing God, receiving His Wisdom through His Word recorded in the Bible. We are told in 2 Chronicles 1:7, 10, how God was willing to give Solomon whatever he asked for and how Solomon opted for ‘wisdom and knowledge’ to govern and lead His people rather than riches, fame, honor, long life, and victory. Not – surprisingly, he received what he asked inclusive of great wealth (vs 12). Wisdom is the principal thing; therefore get wisdom: and with all thy getting get understanding. Proverbs 4:7. We need to start with wisdom, add to it knowledge, and we will get true understanding. Prayer: Dear Lord Jesus I come before you today with a humble heart bowing down before you in worship. I ask you to fill me with the spirit of wisdom, knowledge, and understanding of Your Word. Oh, how I long to be in Your presence. Speak to me words of wisdom through Your Word. Lord help me to be both hearer and doer of Your Word. Since the fear of the Lord is the beginning of wisdom help me obey Your Word in fear and reverence; that Your Word would guide me to live a holy and peaceful life in Christ Jesus. Amen!